The best iPhone/iPad/iPod data recovery tool for Mac users to recover deleted/lost data from iOS devices (including iPhone 6s/6s Plus/6/6 Plus/5/4, iPad Pro, iPad Air 2 and iPad mini 3), from iTunes and iCloud backup files to your Mac. 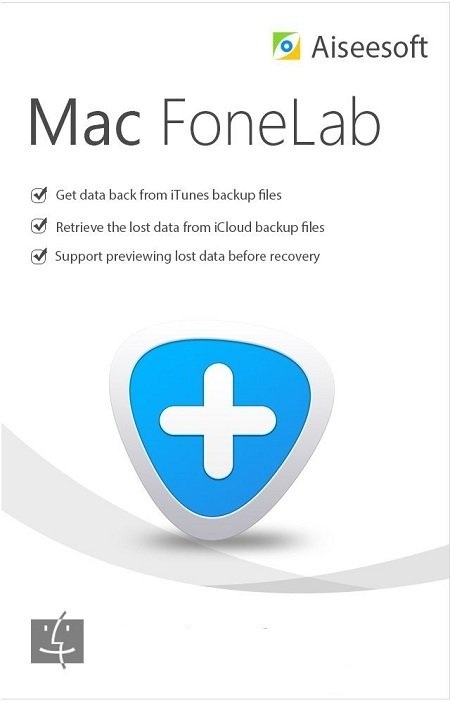 If you've been careless in operating your iPhone 4/3GS, iPad 1 or iPod Touch 4, you can retrieve your lost data by using Mac FoneLab. The software allows you to get back your files, including Contacts, Messages, Call History, Calendar, Notes, Reminders, Safari Bookmarks, etc. You can even get access to the deleted, lost and existing data from your locked device if you've forgotten your password, smashed your screen, experienced a crash or even broken your device entirely, on the condition that you have ever successfully connected your device with iTunes or backuped your device on iTunes. - Compatibility for OS X 10.11 (El Capitan). - iTunes Version: iTunes 11.4 or above. The latest version is recommended.